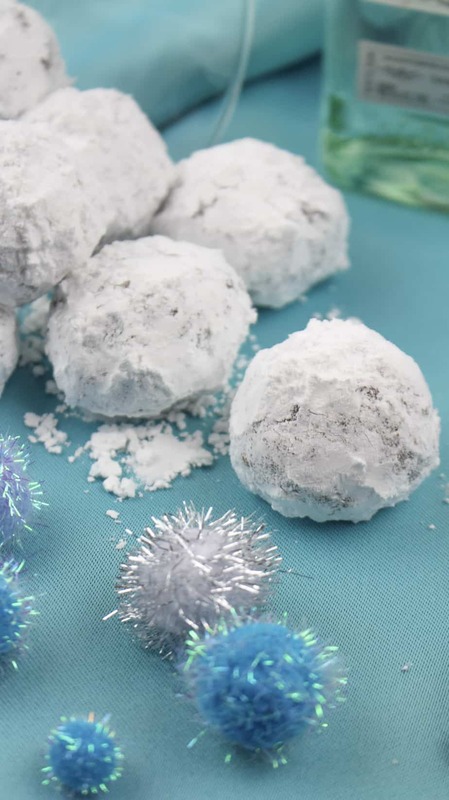 Some of my friends make chocolate rum balls every year for their holiday parties, and these sweet little bites are always the first things to go. Maybe that says more about my friends who always reach for the boozy treats first, but I can’t blame them. 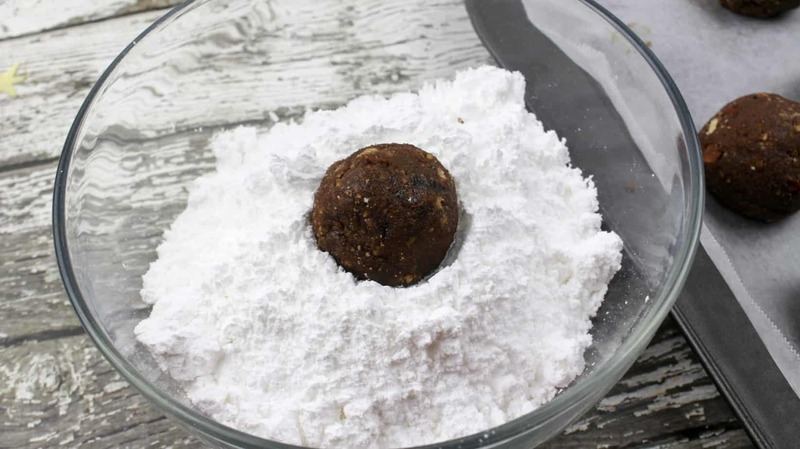 These rum balls are as easy to make as they are to eat. 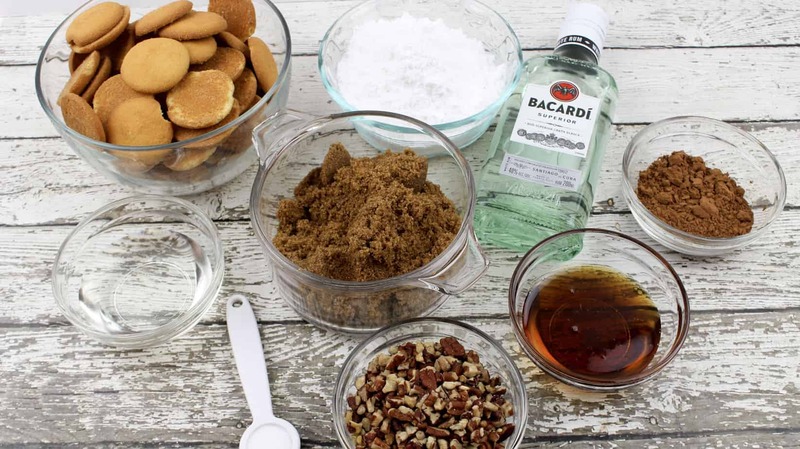 They’re the best boozy no-bake treat! 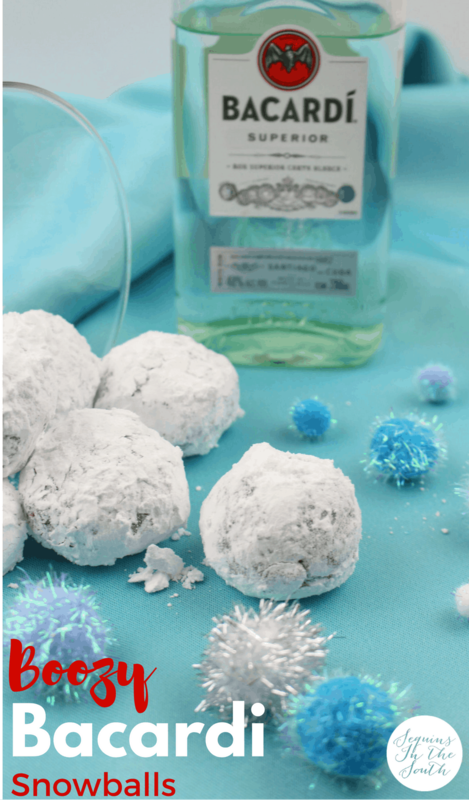 Something else to play around with: the choice of alcohol in your rum balls! Any rum will work, so use your favorite. 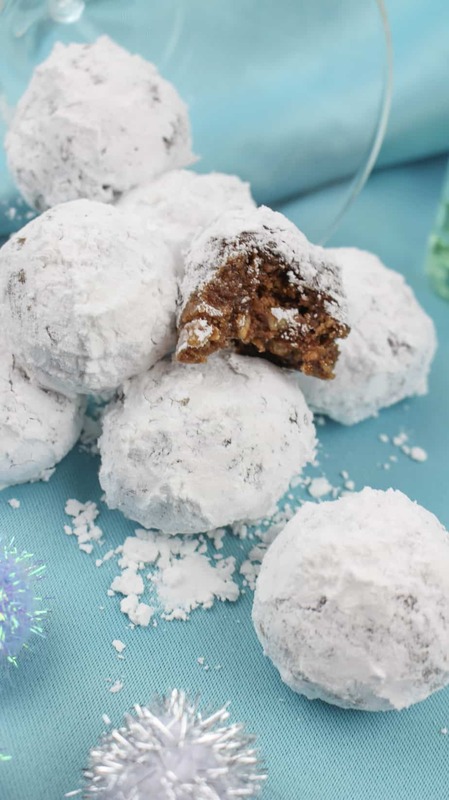 (Malibu coconut rum is great if you also plan to coat your rum balls with shredded coconut.) 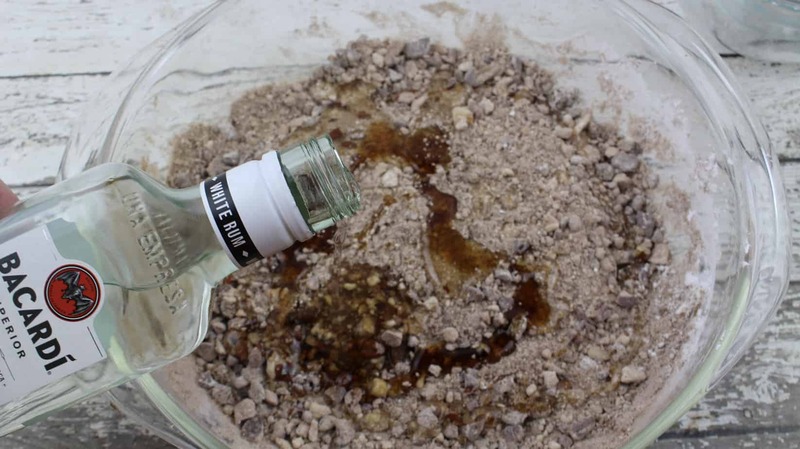 You can even mix things up with tequila, bourbon, or whiskey! 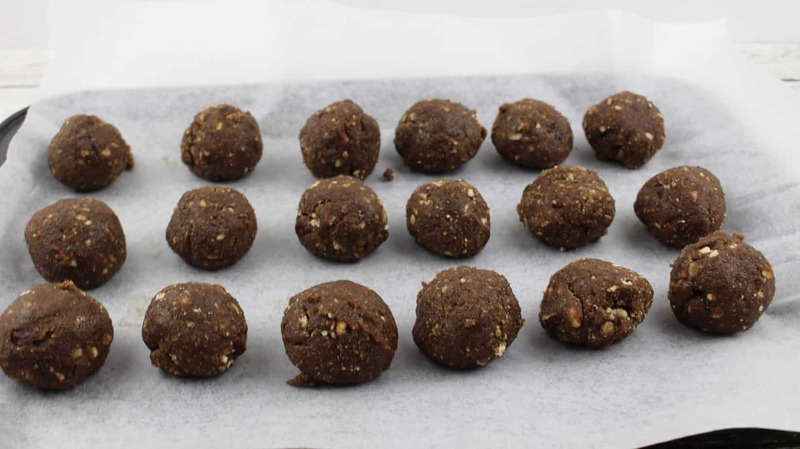 Store your rum balls in the refrigerator. They become even better and more deeply infused with alcohol flavor after a few days. Now go have yourself an adult snow fight!! Have fun with these Merry Christmas!!! 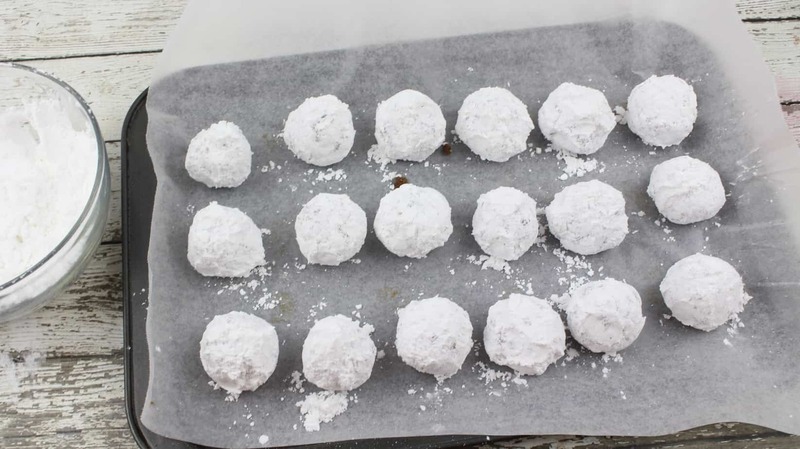 *Store the rum balls in a single layer in an airtight container in the coldest part of your refrigerator for up to 2 weeks (the rum flavor intensifies with each passing day).